This item is an image. It was created by an unknown creator on or around the date Circa 1817-1830; time period: musket wars NZ/wars. 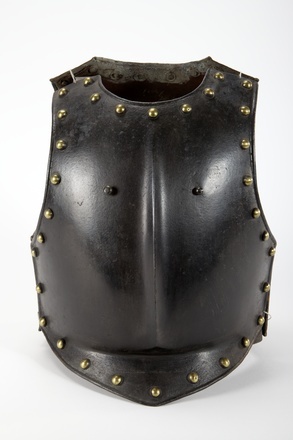 breast plate from armour said to have belonged to Hongi Hika.